Dr Chris joined Robina Town Medical Centre in 2012. 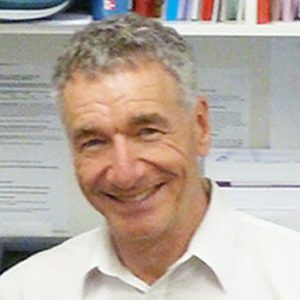 Completing a degree in Biochemistry graduating with first class honours, Dr Del Mar worked at various hospitals in London prior to moving to Mackay in 1977. He was a full-time GP in Mackay for ten years, and then joined the University of QLD, becoming Professor of General Practice. Dr Chris is an internationally recognised researcher and academic. He is currently Professor of Public Health at Bond University. Dr Chris’ research interests include respiratory infections and primary care of skin cancer.